The latest episode of The Walking Dead, “The Cell” was not at all packed with action or any action to be honest. However, it was a crucial episode for us to understand the nature of The Saviors, Negan’s group of people. It was a harsh episode for Daryl Dixon especially as he was the subject of torture and violence at the hands of the Saviors. Not many of the Saviors were seen on the series up until now. Only Negan, Dwight and Negan’s right hand Smion were seen. Now, we got some casting news related to a new member of the Saviors. ComicBook reports that the next episode named ‘ Service ‘ will be feauting the Guardians Of The Galaxy Vol. 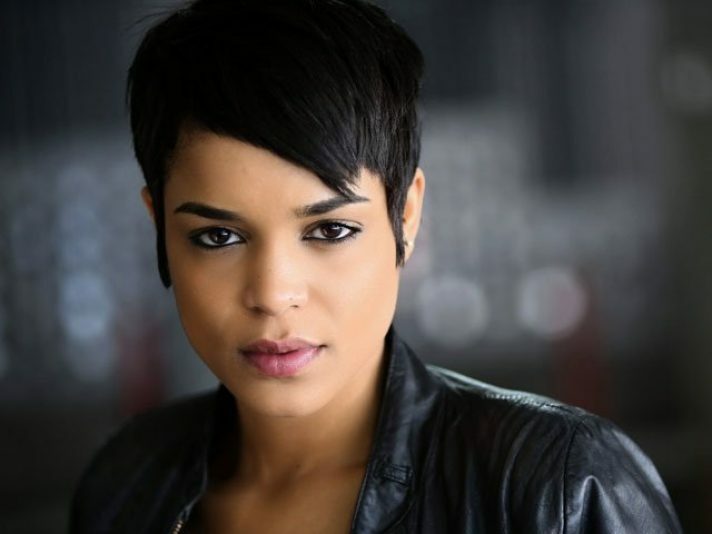 2 actress, Elizabeth Ludlow. She has played the sounding role for ‘Easik Mother’ in Guardians of the Galaxy Vol. 2 but you might also remember the young actress from productions like Satisfaction and Powers as she played recurring roles in both of these series. It will surely interesting to see her as a member of the cruel group named the Saviors.